But before we get started, let me take this opportunity to say a giant THANK YOU to all of you for visiting this site regularly, commenting, emailing, and — needless to say it — trying out my recipes. I’m stoked that you guys cook and enjoy my food. It’s so AWESOME! 10. 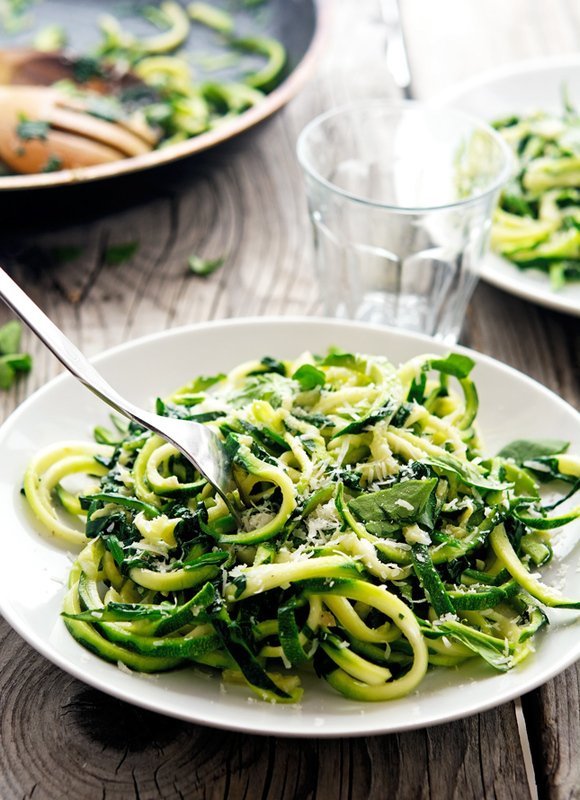 Garlic Butter Zoodles with Herbs — A healthy delicious, quick, and easy meal that will win raves in your house! 9. 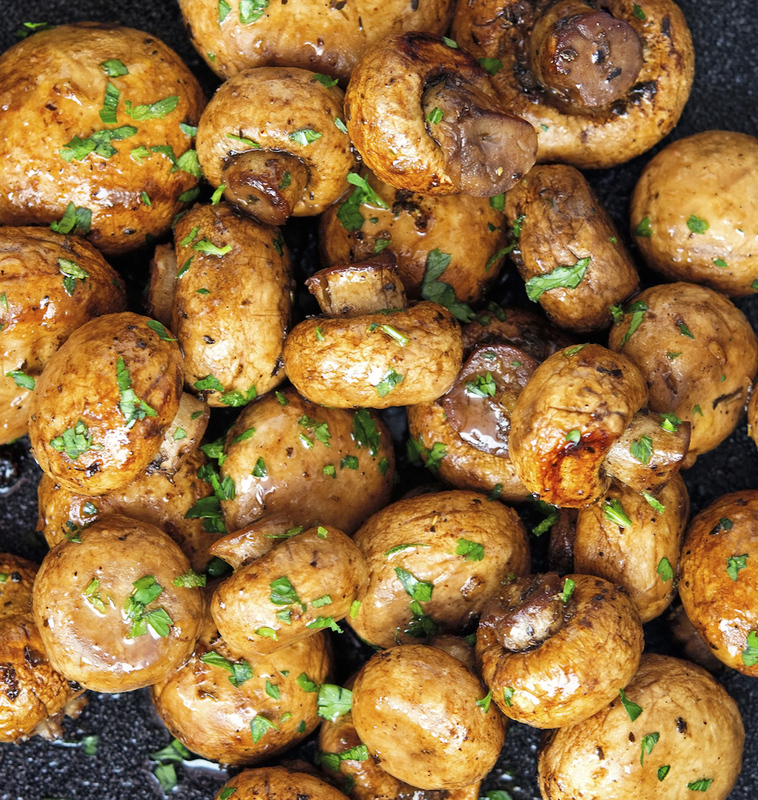 Easy Baked Garlic Mushrooms — An incredible, quick, easy side dish that’s ready in less than 30 minutes! 8. 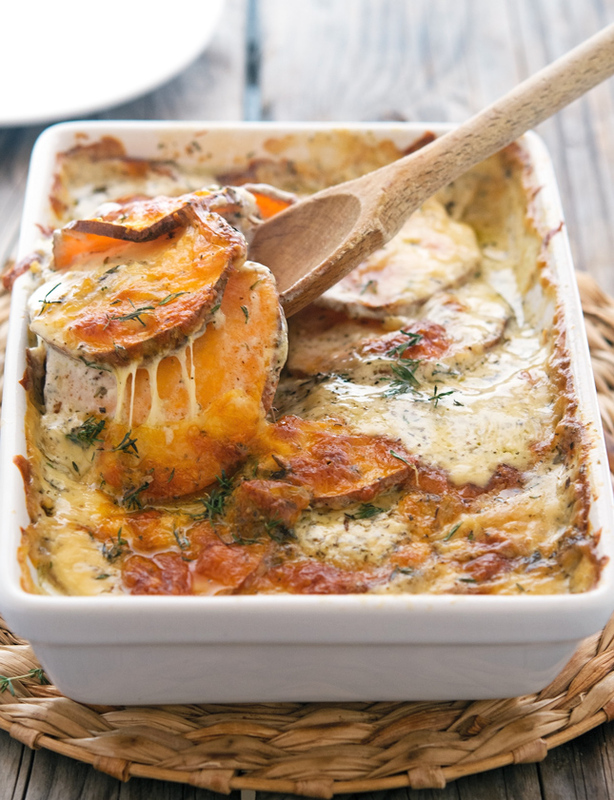 Scalloped Sweet Potatoes — Comfort food with no guilt feelings at all! 7. 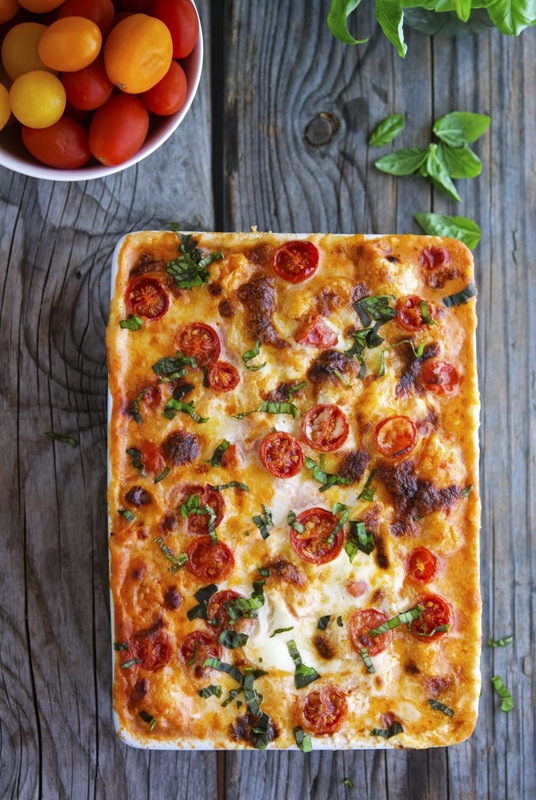 Creamy Caprese Cauliflower Casserole — This has become by far one of my favorite casseroles of all time. It might become yours too! 6. 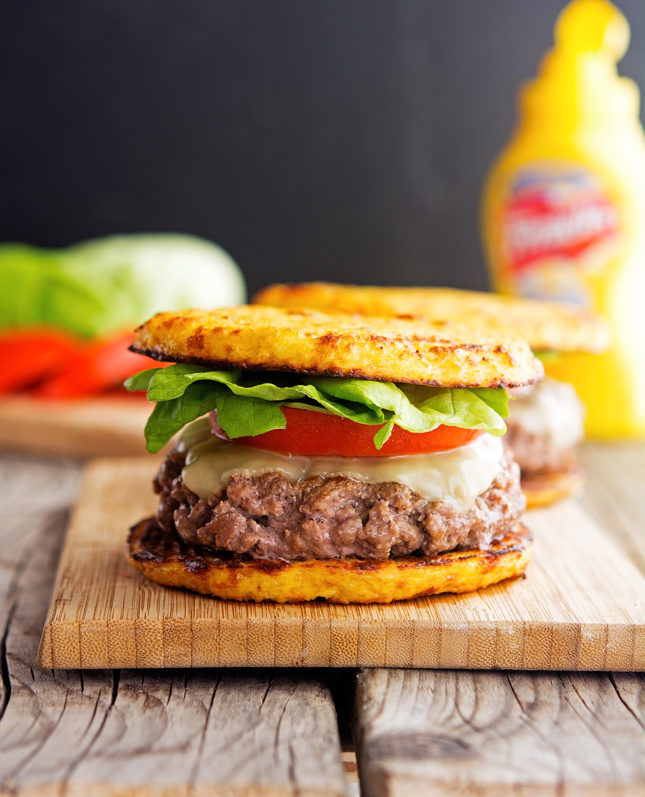 Cauliflower Crust Hamburgers — So flavorful, healthy, and delicious I can guarantee you won’t miss the bread! 5. 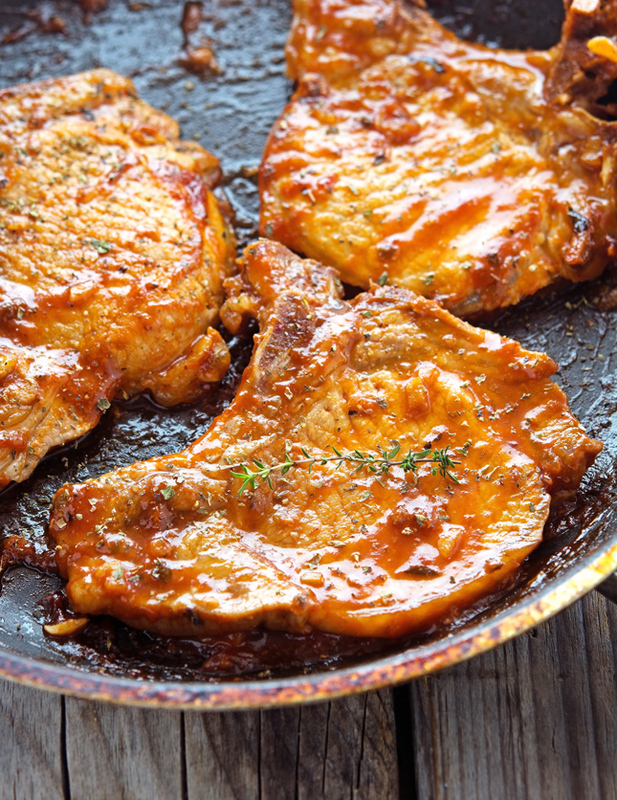 Honey Garlic Glazed Pork Chops — Only 20 minutes stand between you and some of the most finger-licking pork chops ever! 4. 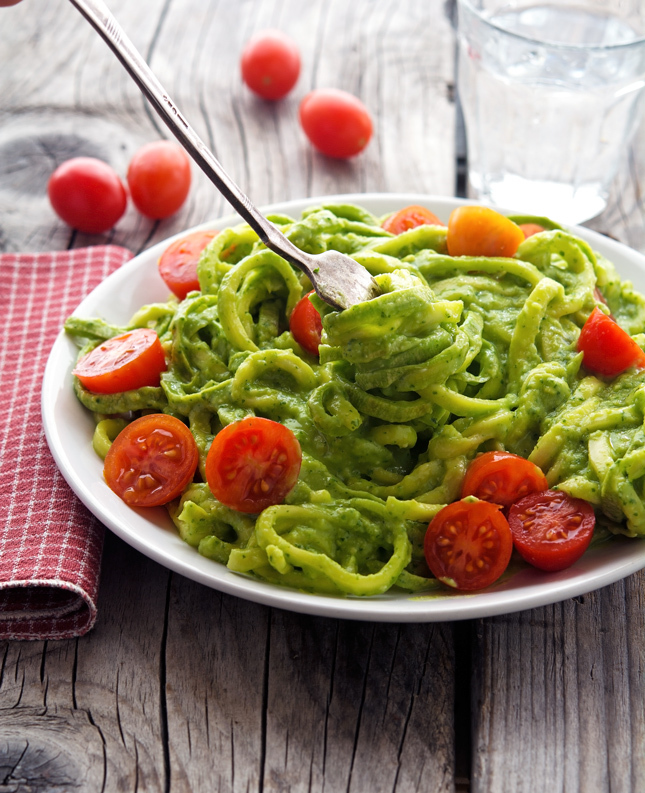 Creamy Avocado Pesto Zoodles — Decadent without any guilt at all. You can have as many servings as you like! 3. 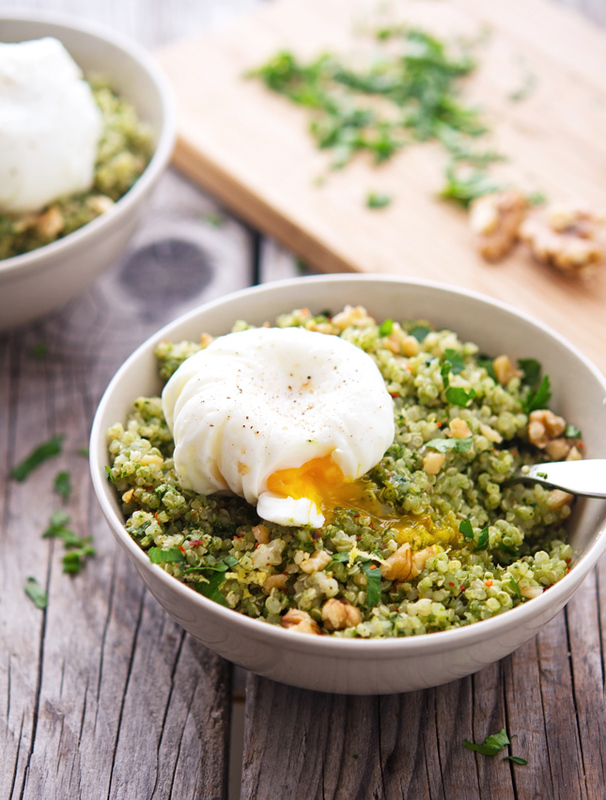 Quinoa Kale Pesto Bowls with Poached Eggs — Delicious, full of goodness, healthy, wholesome, and nutritionally complete! 2. 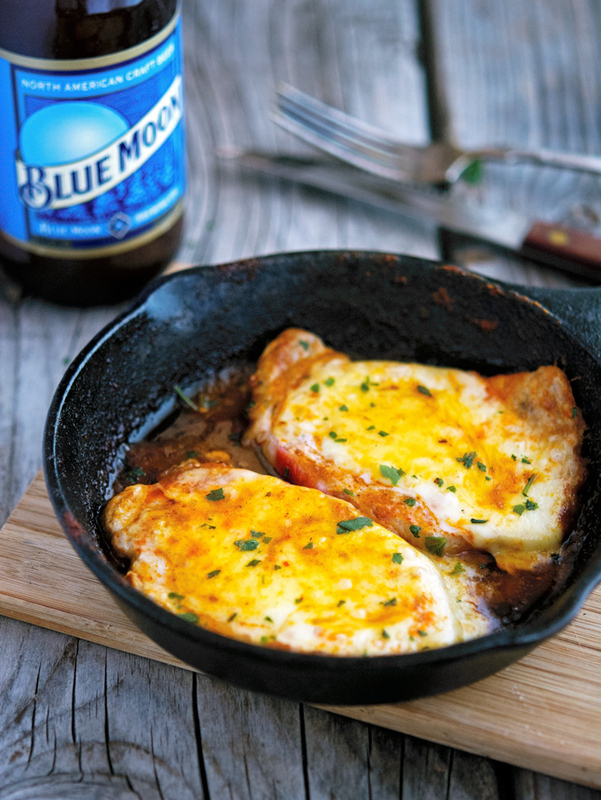 Buffalo Style Pork Chops — Pork Chops buffalo style, what possibly do you want more? 1. 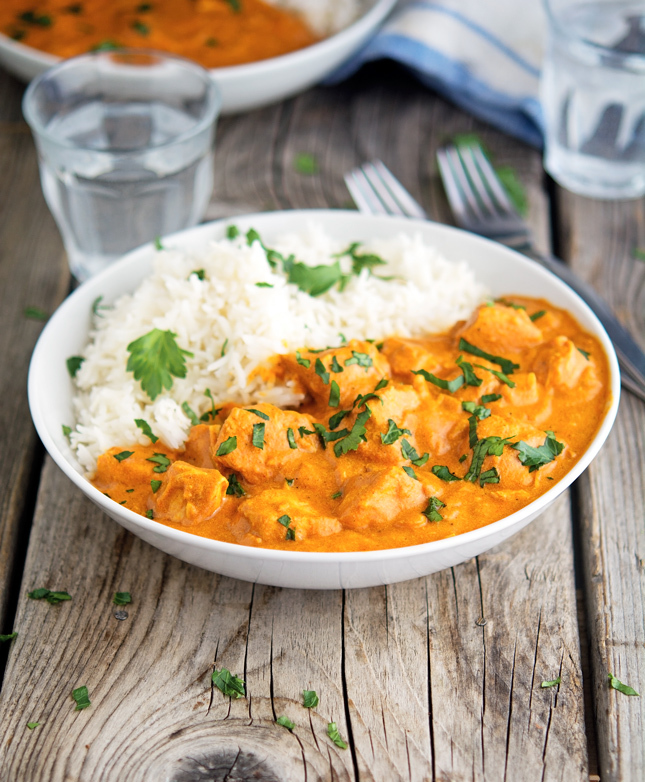 Easy Creamy Crock-Pot Chicken Tikka Masala — I really didn't understand what "going viral" meant until I posted this recipe. I love it, a LOT of people love it. If you haven’t tried it yet, you should. It’s awesome. Period. You & your recipes rock! You've turned me into a star with my friends & have sparked some awesome creative cooking of my own! Happy 2016 and may your yoga, cooking & running take you to new heights! 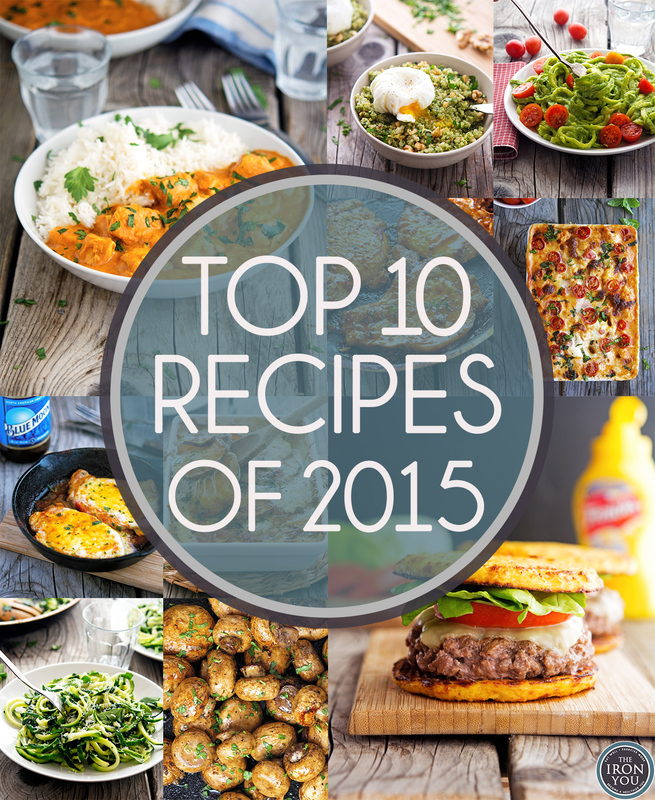 I am a fairly new reader so most of these recipes are new to me. I am beyond impressed that they are all savoury! Maybe you don`t publish many sweets or maybe your followers aren`t much for sweets but keep it up please. I seldom pin sweet recipes and make sweets even less often. Thanks for the recipes, you are very creative. Your blog is great! I wonder if you happen to know what could be a good alternative to garlic? I have a sensitivity to it and although I can easily replace my sensitivity to onions with leeks, garlic is so hard... I used to live in Italy for years too !! Hi Mike. Just found your blog (via your cauliflower grilled cheese recipe on MSN this morning) I'm looking to eat healthier this year, and I can see your recipes are fabulous. I'm looking forward to trying some out soon, and am glad I stumbled over here! Happy 2016 to you!! !